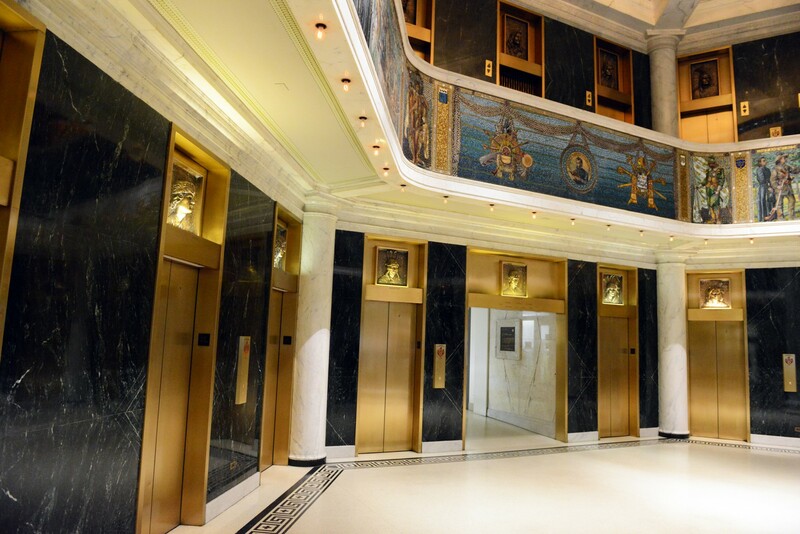 It’s easy to focus solely on the Marquette Building's rich terra cotta ornamentation, decorative bronze reliefs and sparkling Tiffany mosaics. But if you do, you miss a much more fascinating story. She is so much more than just a pretty face. 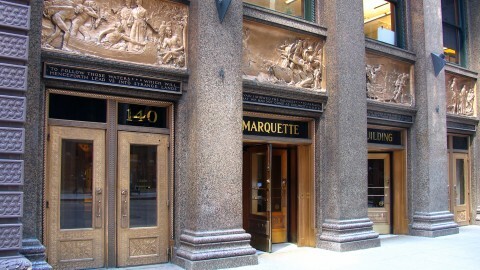 The Marquette Building was one of the most profitable skyscrapers built in Chicago during the 19th-century building boom. 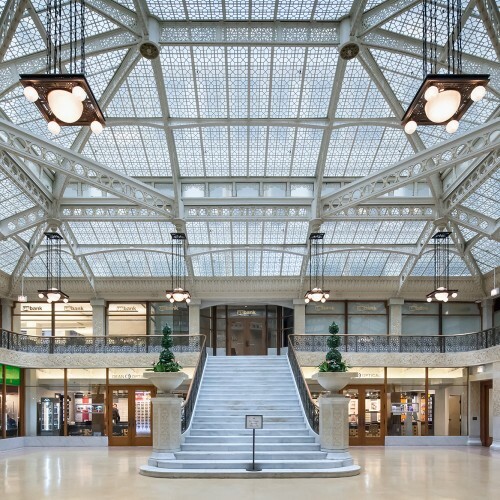 This historic landmark stands as an ideal example of a speculative commercial office building. 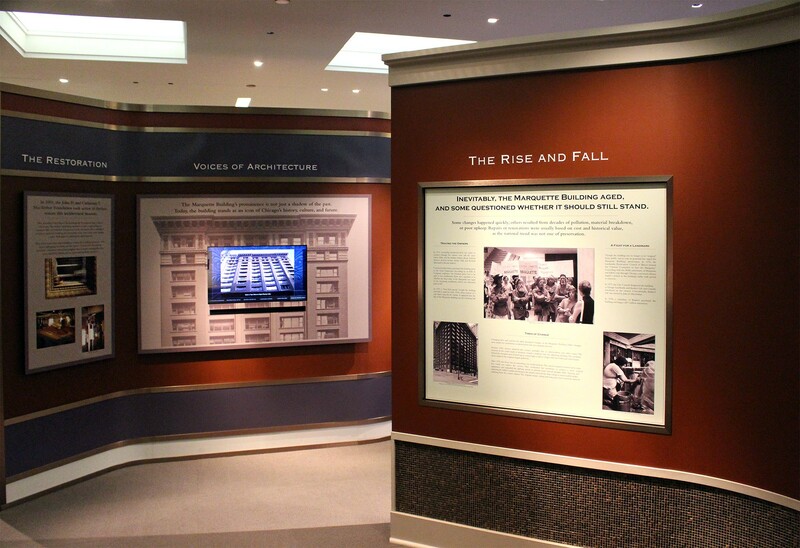 It was created as a collection of first class office spaces whose primary purpose was to fatten the pockets of real estate investors taking a gamble on an up-and-coming urban center. 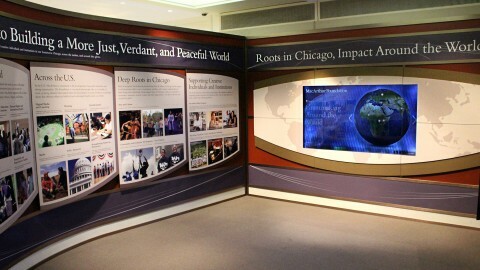 The late 19th century was a time of explosive growth in Chicago. 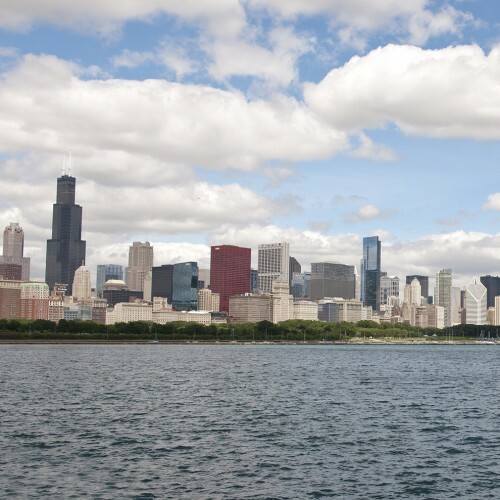 The population grew exponentially as railroad trains zoomed in and out of the city and the city played host to the 1893 World’s Columbian Exposition. 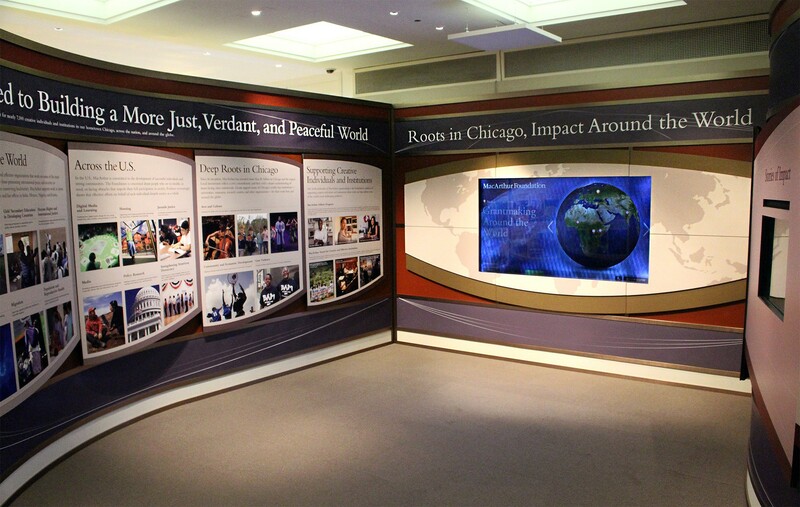 As the city began to earn international recognition, savvy real estate investors like Peter and Shepherd Brooks saw Chicago as a land of financial opportunity. 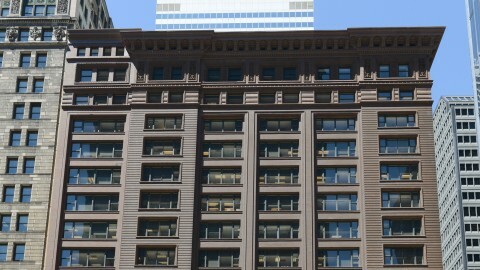 The Brooks invested in several speculative commercial buildings in downtown Chicago, including the Marquette Building. They took a chance, hoping that as the city continued to grow the demand for office space would increase. The gamble paid off, and the brothers made a fortune. 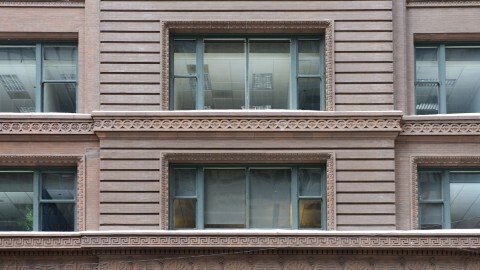 The building features Chicago windows. 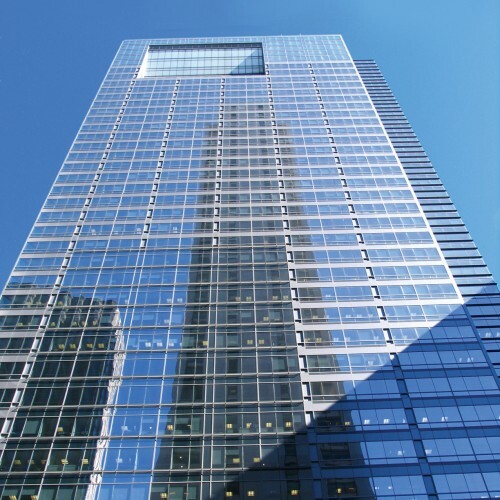 This three-part design has a rectangular, fixed central plate glass window flanked by two narrow, working, double-hung sashes. 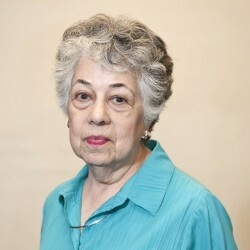 Building agent and developer Owen Aldis was fascinated with Father Jacques Marquette’s history and even translated some of Marquette's diary. 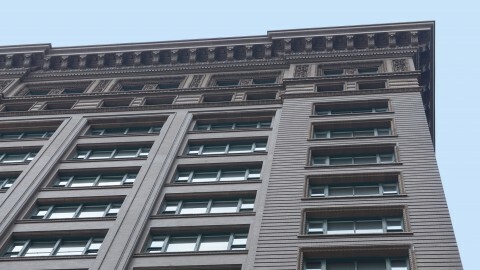 Forward-thinking developer Owen Aldis insisted that the Marquette be piped for electricity and gas long before it was widely available. 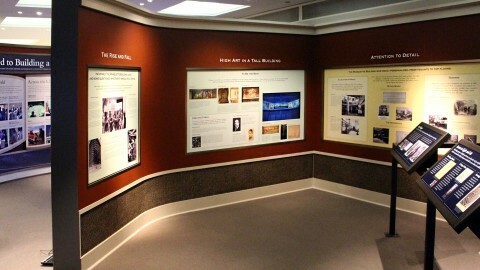 Peter and Shepherd Brooks were based in Boston and rarely traveled to Chicago, instead working closely with a local developer named Owen Aldis. 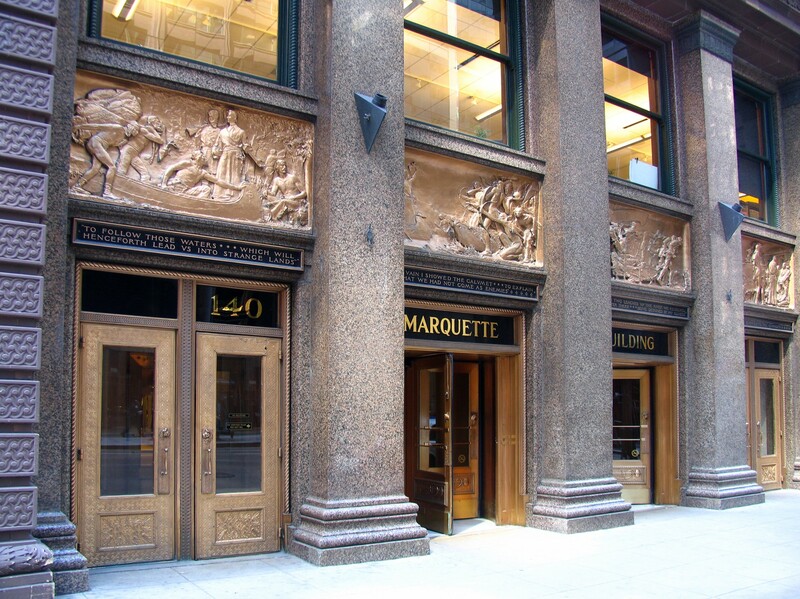 By the completion of the Marquette in 1895, the team had fully realized a plan for creating profitable office buildings. 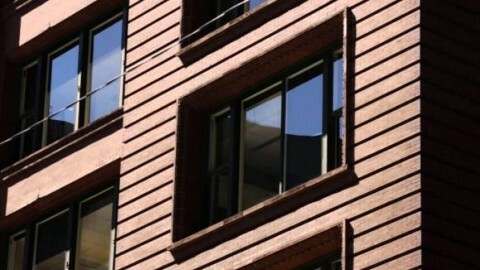 One component of this plan was the strategic arrangement of office space around a building's perimeter. 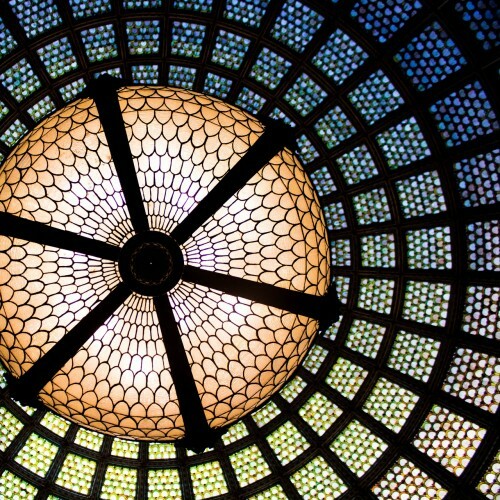 With electricity still in its infancy, modern climate control strategies weren't available, so architects designed interior light courts to allow natural light and fresh air to flow freely through occupied space. Architects William Holabird and Martin Roche put a spin on the traditional interior light court by designing the plan of the Marquette in the shape of a capital "E." They positioned office space along the backbone, the upper and lower arms of the "E." The building's systems then occupied the middle arm of the "E." Holabird & Roche’s plan greatly increased the building’s available exterior space and consequently its profitability. 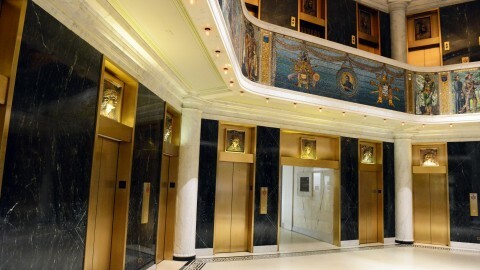 The Marquette Building is one of Chicago’s special gems. 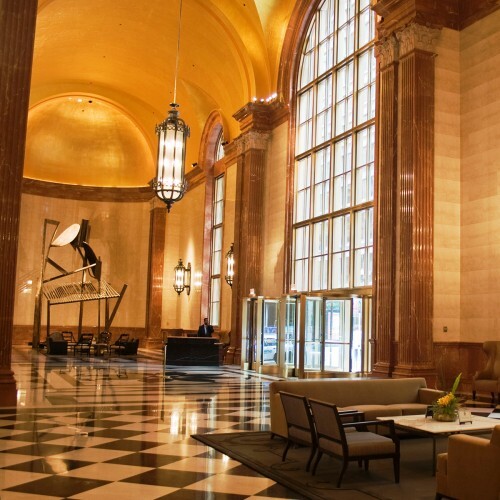 When you walk into the lobby for the very first time, you have the impression that it is an art gallery rather than an office building. 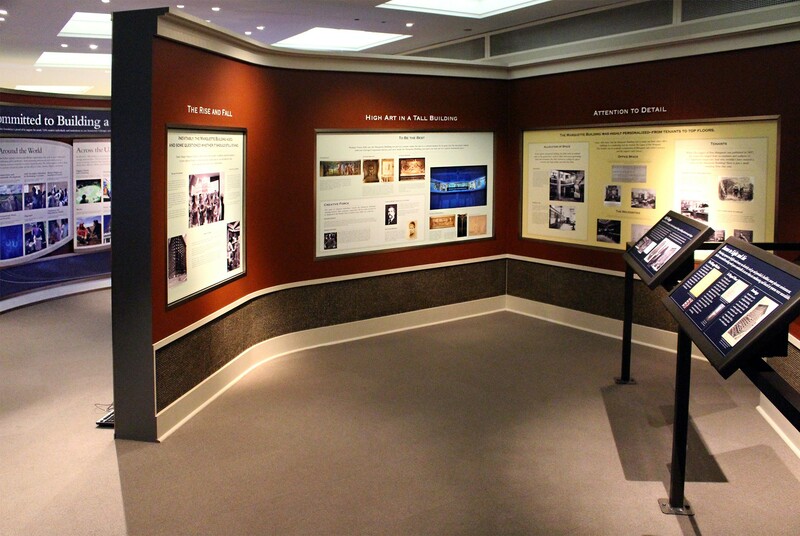 The exquisite, detailed mosaic panels depicting the journey of Father Marquette are awe inspiring, while the sculptured heads present images of a period in Chicago’s early history. 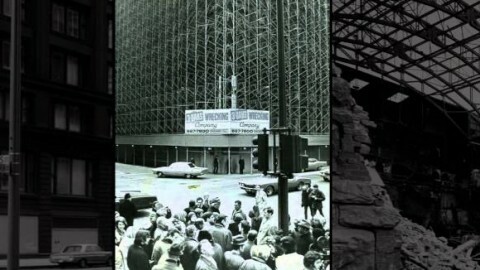 Truly, this building ranks among Chicago’s legacy of great architecture! 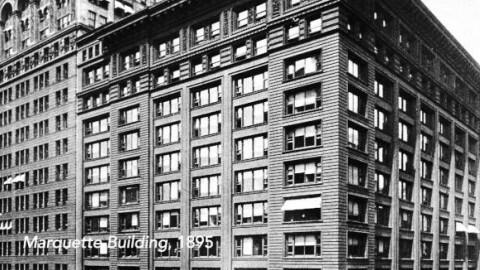 Early on, the Marquette Building was wildly profitable. 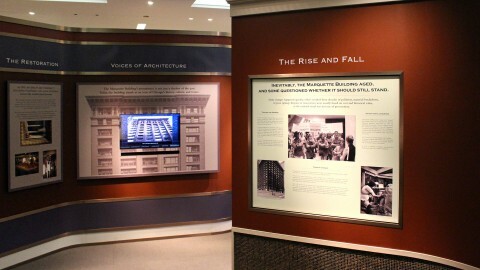 However, by the mid-20th century occupancy declined and the building’s owners were no longer able to afford much of its costly upkeep. 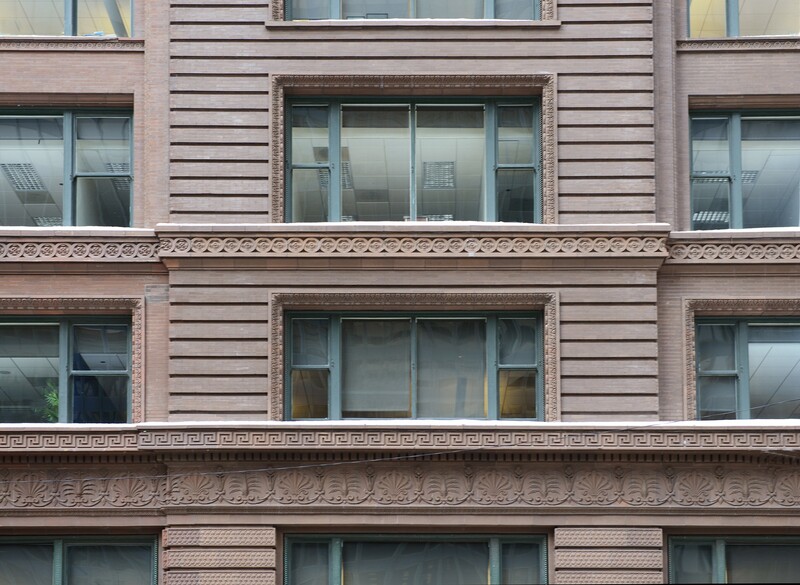 In the 1950s, the original terra cotta cornice was removed. 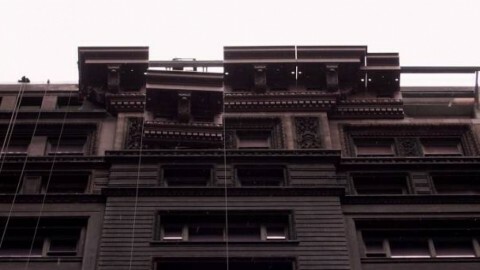 This was a common practice at the time, because it was more economical to remove decorative cornices than to restore, fix or maintain them. 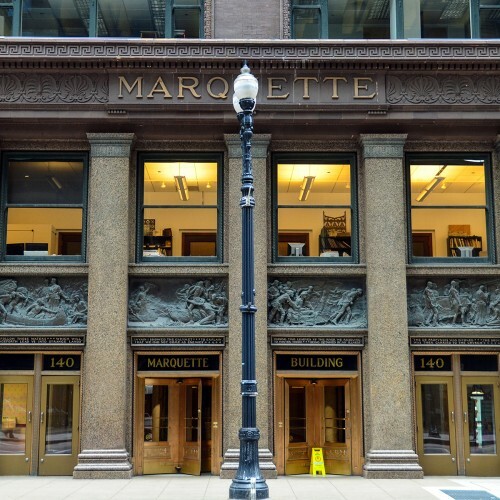 During an economic boom in 2001, the building's new owners, the MacArthur Foundation, began a multi-year process of replacing the Marquette’s monumental cornice. 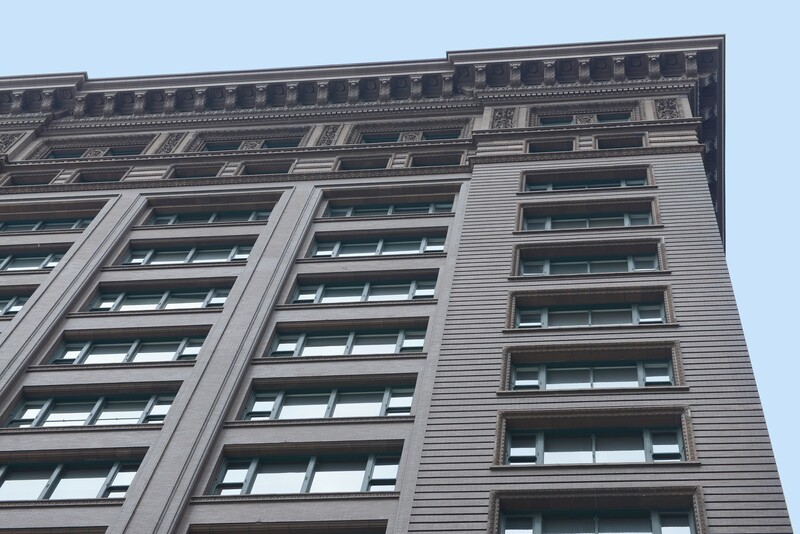 The replica cornice on the building today is composed of GFRC (glass fiber reinforced concrete) and spans 400 feet in length. 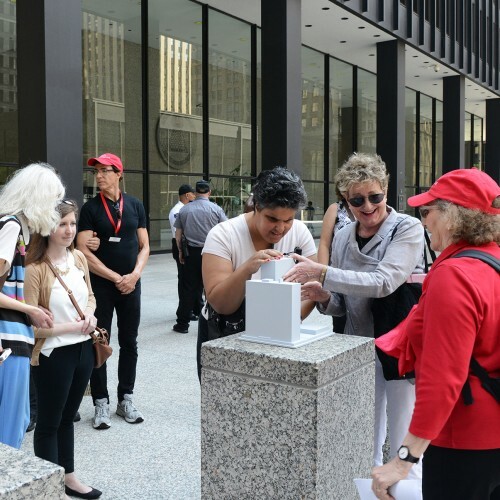 It was installed in 10-foot segments, each weighing more than 3,000 pounds. 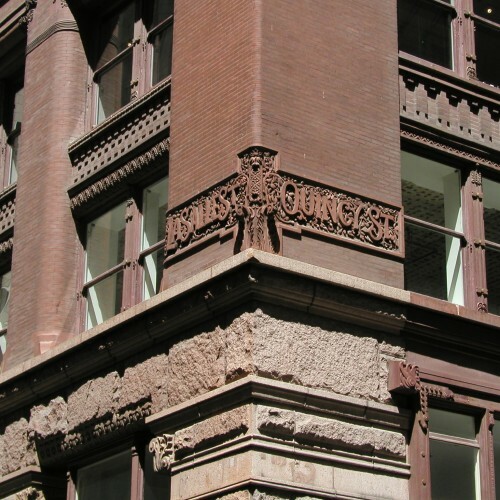 Replacing the cornice of the Marquette restored the building to Holabird & Roche’s original design. 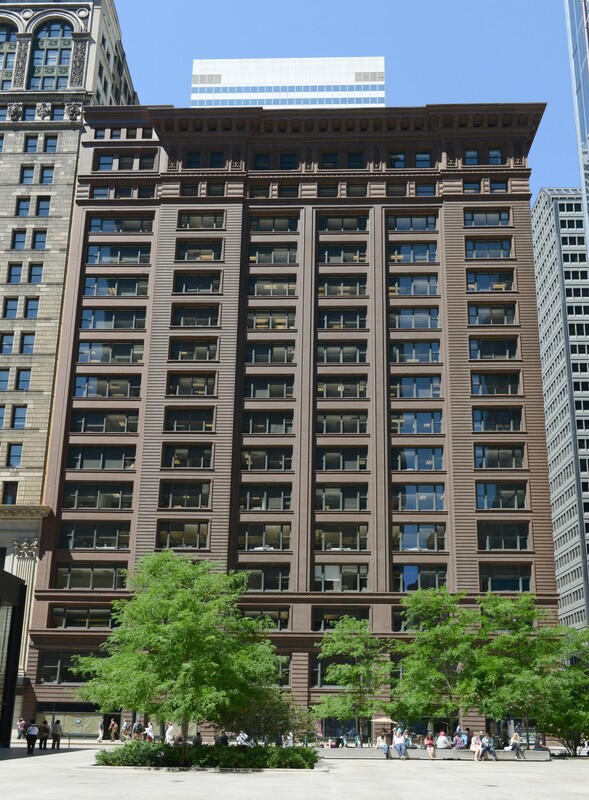 Architecture enthusiasts are fortunate to have this historic landmark still standing with pride on one of Chicago’s major commercial corridors.